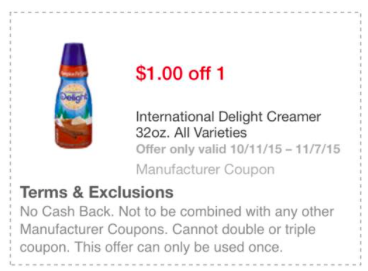 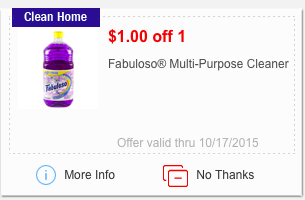 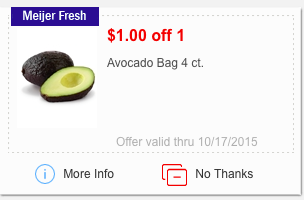 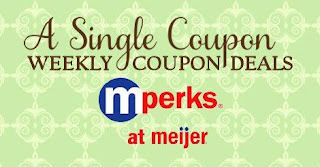 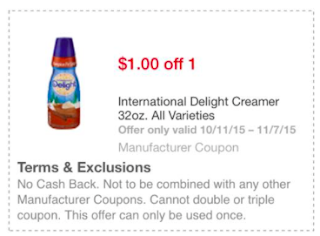 Meijer: Weekly mPerks Deals 10/11! 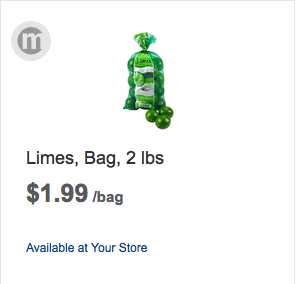 Please note I have not been to the store to verify price's, I am finding them on the Meijer website! 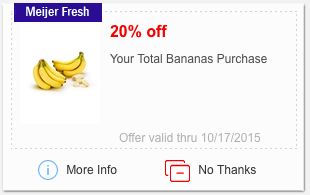 Get banana's for $0.42/lb this week with this mPerks coupon! 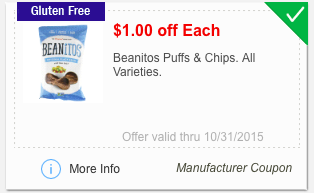 Final Price: $1.99 or $0.50 each! 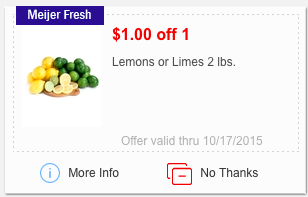 Final Price: $1.99 for each one you buy! 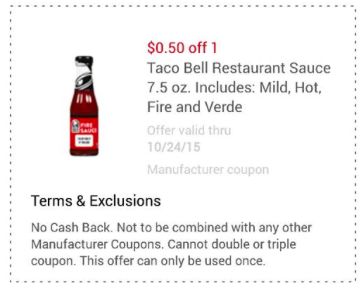 Thank's to Ashley McKenzie for this deal! 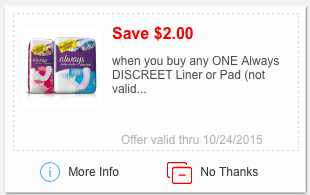 Thank's to Kristi Schwartz for this deal! 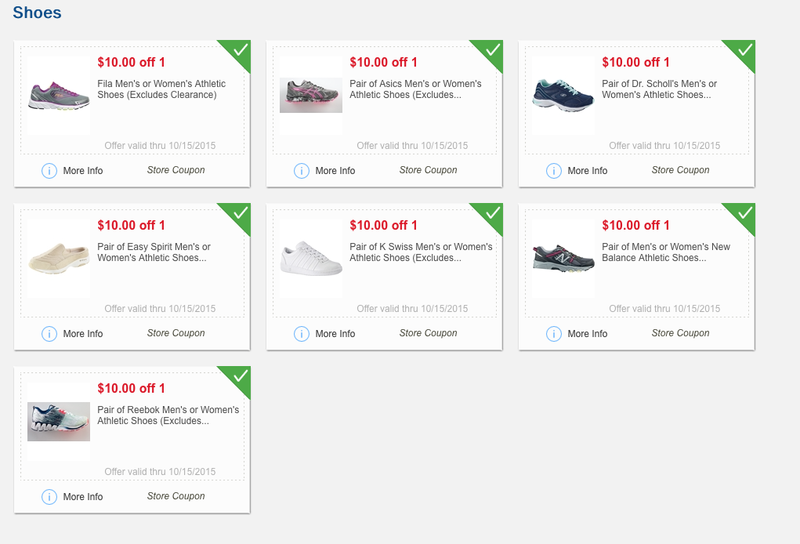 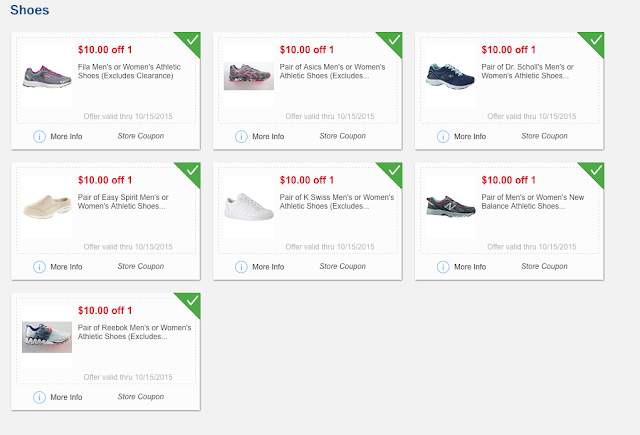 Keep an eye out for a deal on shoe's or apparel!